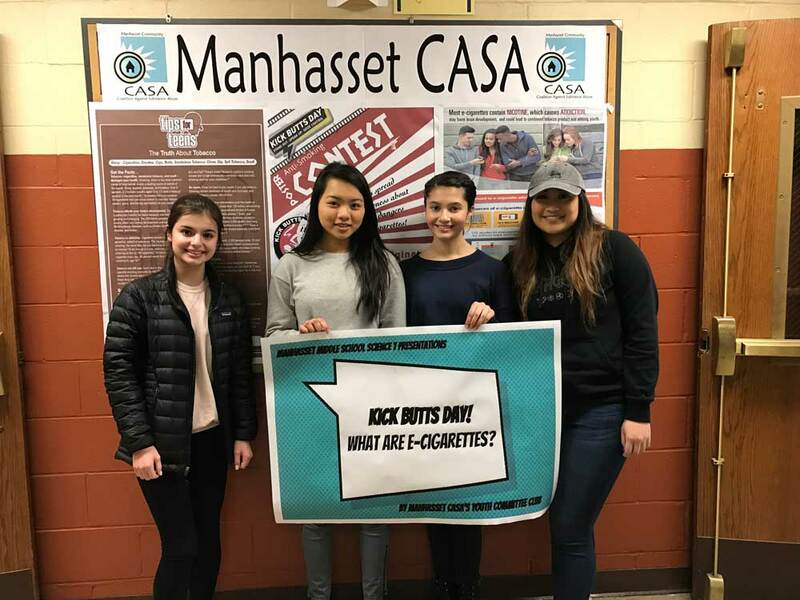 The Manhasset CASA Youth Committee Club recently visited Science 7 classrooms to educate students about the dangers of e-cigarettes and tobacco. 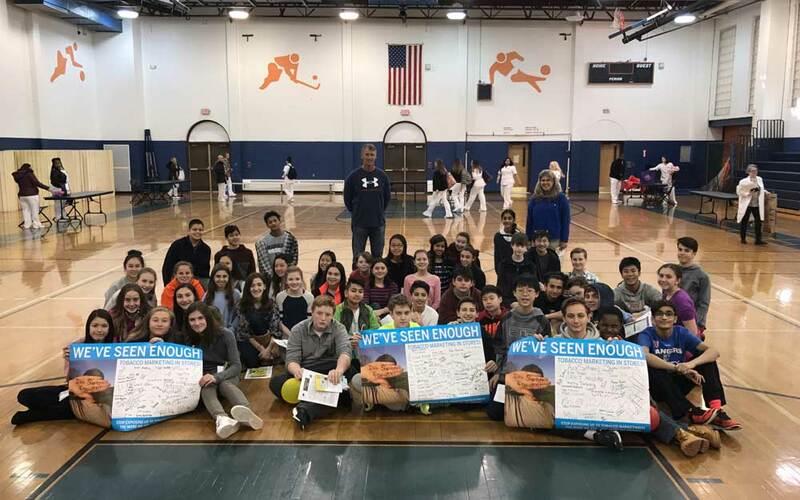 The annual “Teens as Teachers” lesson was in coordination with national Kick Butts Day a national day of activism that empowers youth to stand out, speak up and seize control against Big Tobacco. 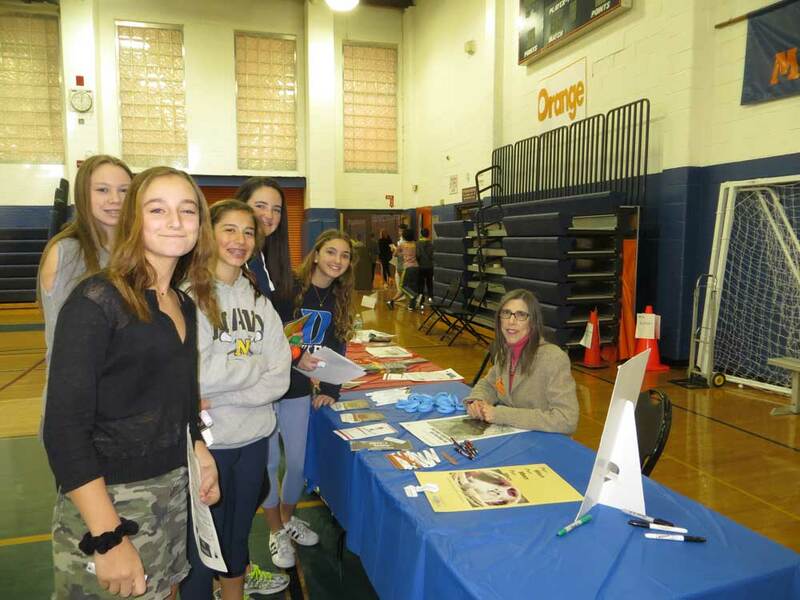 More than 1,000 events were held in schools and communities across the United States and even around the world. 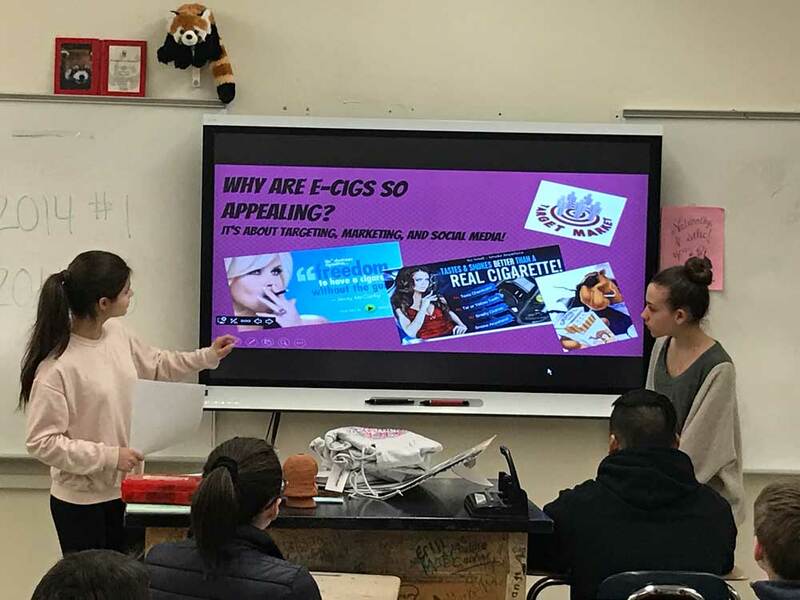 Students developed and presented an original PowerPoint lesson to raise awareness about the prevalence and rise of e-cigarette use amongst teens and encouraged youth to reject the tobacco and e-cigarette industry’s deceptive marketing and stay tobacco-free. 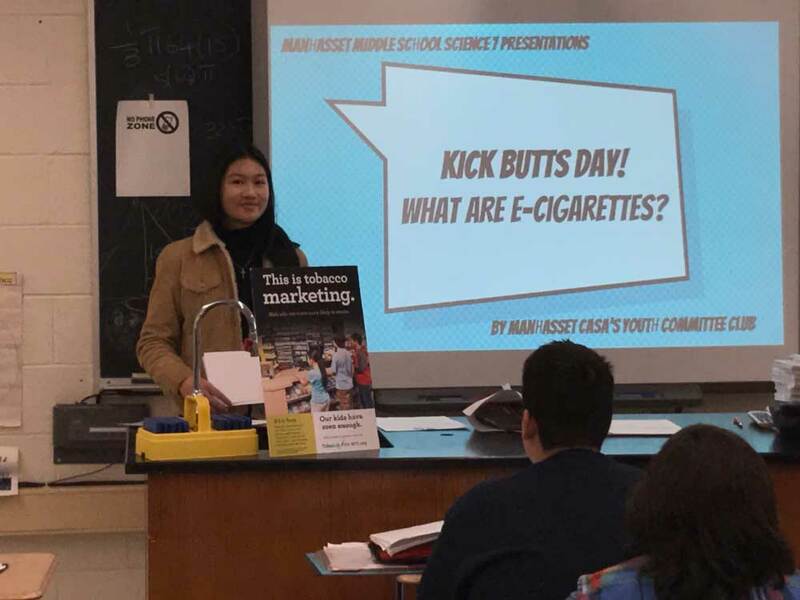 Club President Ivy Jin and Vice President Sara Wong also addressed Manhasset High School faculty regarding the dangers of e-cigarette products and its easy availability to teens. 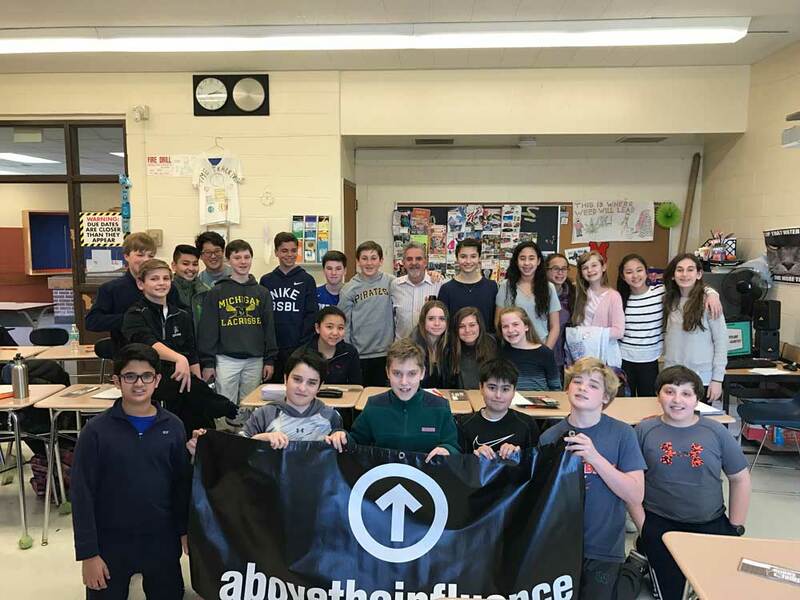 Prior to Kick Butts Day, the youth committee held a logo design contest with the middle school art club led by Manhasset Secondary School Art Teacher Myrna Schein. 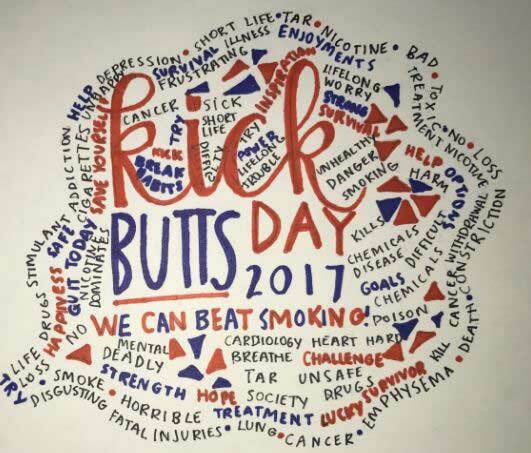 Students developed Kick Butts Day logos highlighting the dangers of e-cigarettes. The winning art design was awarded to Ava Klissouras. 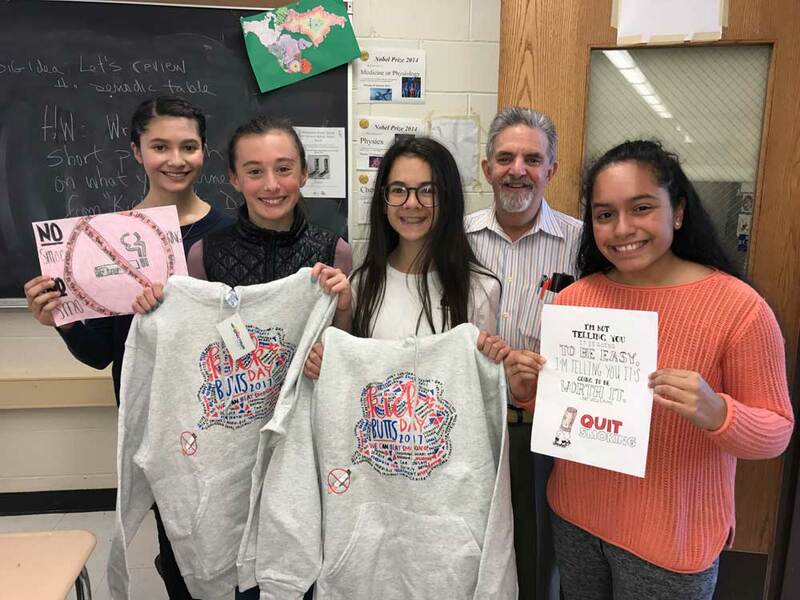 Ava’s design was imprinted on CASA’s 2017 Kick Butts Day Award Sweatshirts that were presented to the class winners of CASA’s Science 7 anti-smoking contest. 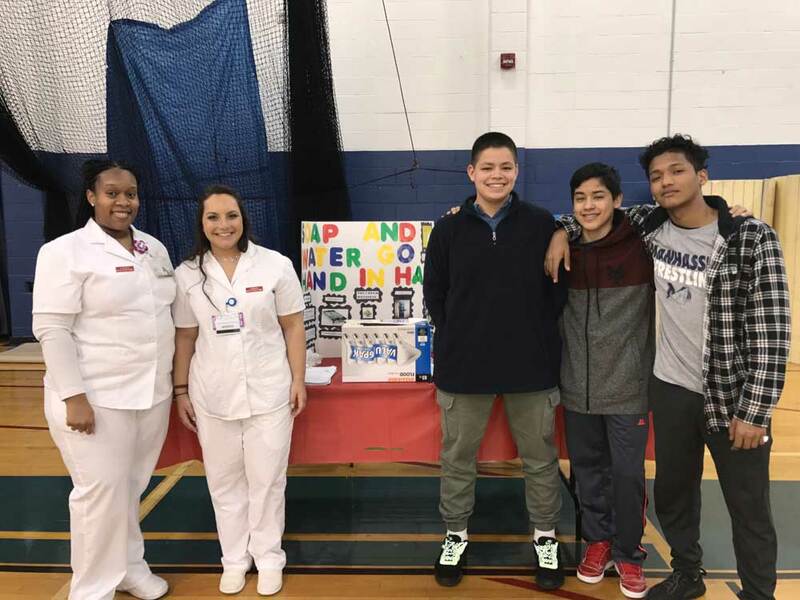 Middle School Physical Education classes, led by Patricia Murphy and Thomas Jones, also participated in healthy living education at the SCA/CASA annual Health & Wellness Fair this March. College students from Molloy College’s Nursing Program provided interactive education booths regarding health and wellness topics. 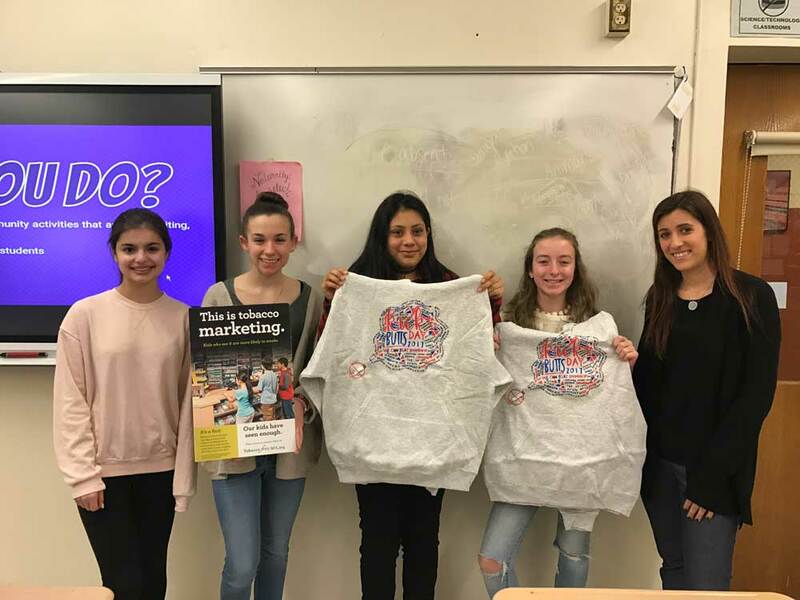 Special thanks to SCA Health and Wellness Week Representatives Mary Ann Jones and Deanna Durso for providing students with information and inspiration on the importance of hydrating their bodies naturally to empower their wellness. Thank you to Whole Foods Manhasset for helping make Health and Wellness Week a success. The SCA and CASA are very grateful for their generous raffle donation. Students also enjoyed the coupon book give-aways. 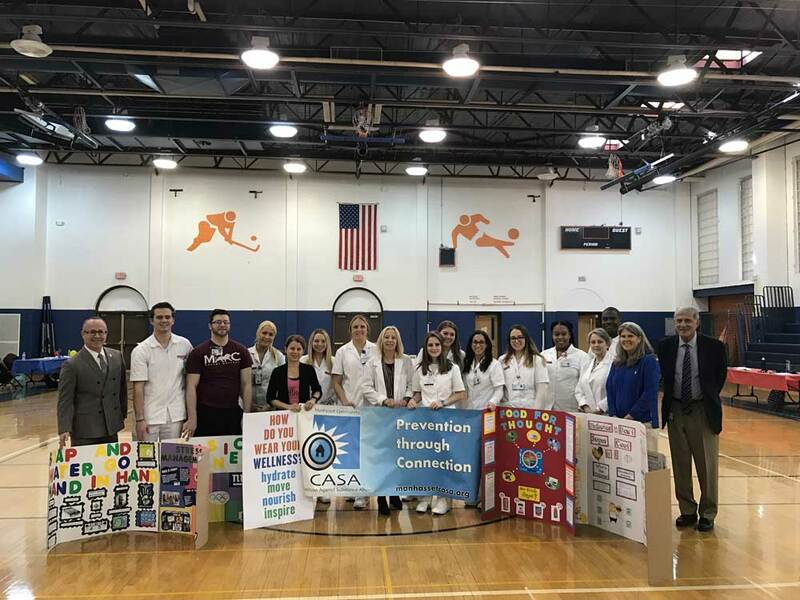 Working with Manhasset CASA and the Long Island Tobacco Action Coalition, students also participated in an interactive discussion regarding the dangers of tobacco products (e-cigarettes, chew and cigarettes) and their exposure to tobacco marketing.